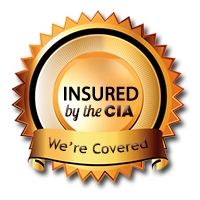 Give your customers peace of mind by letting them know that you are insured by the CIA! Tired of Boxes of Waivers? Try out the Digital Waiver Program!